Despite Tony Blair’s failure to secure peace in the Middle East and his launching of a bloody, illegal war in Iraq, the former PM reportedly thinks he’d be a good mediator between Catalonia and Madrid as tensions over independence grow. According to the Daily Express, Blair has put himself forward to mediate talks between the Catalan administration led by Carles Puigdemont and the conservative leadership of Prime Minister Mariano Rajoy in Madrid. 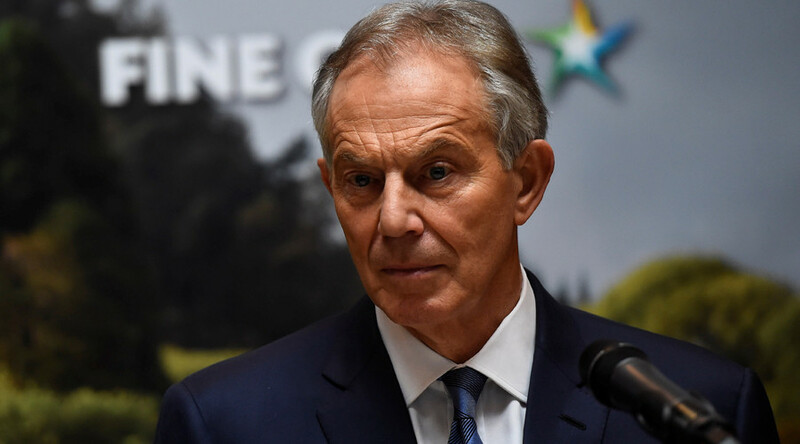 While Blair considers himself an expert negotiator following his involvement in the Good Friday talks in Northern Ireland, and as Middle East peace envoy for the United Nations, his critics fiercely disagree. Blair held the UN post for eight years, but failed to secure any real progress in peace talks between Israel and Palestine. Observers of his UN role said he turned up no more than once a month, and would stay for just two or three days. His “achievements,” including the removal of Israeli checkpoints in some areas, are disputed by some observers who say they would have happened anyway. 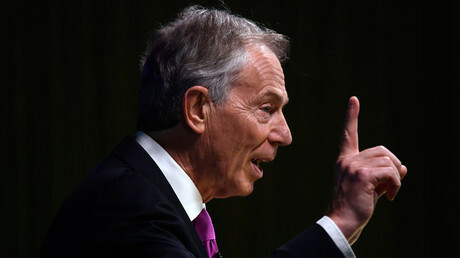 Blair’s plans to cut unemployment, kick-start the economy and increase GDP by 50 percent proved unsuccessful. From his alleged pro-Israel bias, to his lust for securing lucrative deals with companies such as PetroSaudi, an oil company with links to the ruling Saudi royal family, many believe his heart wasn’t in the right place. Someone with such a checkered past is always going to struggle to portray himself as a unifying figure of peace. As a key force behind the wars in Afghanistan and Iraq, where his government manufactured evidence to justify an invasion, it’s no doubt his credentials as a peacemaker are questionable. 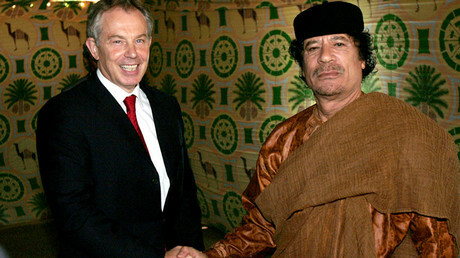 Blair is yet to comment on the claims he has pitched himself as a mediator between Madrid and Catalonia. The situation in the northeast of Spain deteriorated over the weekend when police attacked voters casting their ballots in a referendum deemed illegal by the nation’s Supreme Court. Spanish authorities failed in their attempts to stop the vote going ahead, with their actions only entrenching divisions. Catalan officials claim 90 percent of people voted for independence. According to Barcelona-based news outlet El Nacional, former Prime Minister David Cameron, who negotiated the 2014 Scottish independence referendum with then-First Minister Alex Salmond, could also be in the running as a mediator. His failure to convince Brits to vote to remain in the European Union does little to inspire confidence in securing a compromise. Nor does his handling of the NATO intervention in Libya, which today finds itself divided between competing militias and factions. Perhaps the Brits should sit this one out.